In my job, I’m fortunate enough to travel to some pretty neat places for sustainability training: Kansas City, MO. ; Madison, WI; and Washington, DC, just to name a few. BEFORE my lifestyle change, I always enjoyed eating at local restaurants to get a flavor for the locale, but now that I’m a clean eater, it isn’t as easy. In general, restaurant dining isn’t easy. Even when you pick something from the menu that you THINK would be pretty basic, there are some sneaky additions that throw you off. If you read this blog, you probably know that most chicken in any grilled chicken salad is chock full of sodium and that something as simple as a lean steak is often topped with butter. 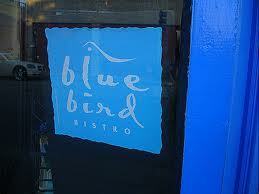 I will give a shout out to Kansas City’s Blue Bird Bistro, a delicious all-natural restaurant, as well as my sustainability cohorts, Keith and Julia, who pulled out their adventure fork to accompany me there during our last trip. Their menu featured great options for even the cleanest of eaters, and it was a really nice experience to boot. Conference food also leaves a lot to be desired. Many of the meals are working meals, featuring boxed lunches with processed meats, chips and, if you’re lucky, maybe an apple. With the many carry-on baggage restrictions, it’s pretty hard to bring too much food aboard, so I’ve learned to shop local markets upon my arrival. The past year, I’ve even discovered local markets that offer online shopping and delivery, which allows me to place the order before my trip and have it delivered within hours of my arrival. Don’t be shy about bringing your own food. It used to feel weird, but people are actually usually jealous that my food is better than what they’re being served. Dress it up! 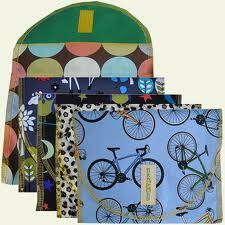 I bring a couple cute cloth napkins and reusable sandwich bags. It makes it more fun. Check out facilities beforehand. Is there a mini fridge? A microwave? Is there a local market that will deliver? The hotel staff is always very helpful. Check with conference staff beforehand. Given enough time, you can usually get a vegetarian or vegan option. Be careful, though. I once got a “vegetarian” plate that included a whopping helping of French fries. When purchasing food, keep your receipts. I think I was the first person who turned in a Whole Foods receipt in my travel reimbursement, but the APWA was happy to pay for it as they would regular meals. In fact, I spent less on groceries for three days than some people did for a single dinner. Be prepared. There MAY be something you can eat, and if so, you can always save your lunch and/or snacks. But better to be safe than sorry. If dining out is part of the program and/or you just don’t want to miss out, go to the restaurant’s website beforehand and check out the best options. You can even do that on your smart phone. Also, don’t hesitate to ask for substitutions, special preparations (grilled vs. fried) and/or ingredient lists. What tips do you have for eating on the road? Any special restaurants or markets to recommend? 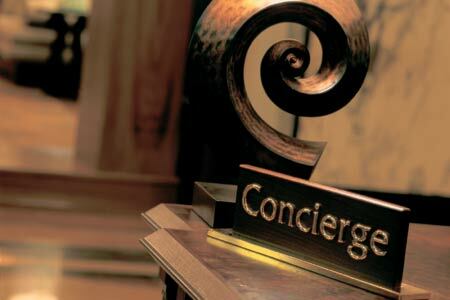 Is there a hotel, facility and/or meeting planner that has been especially accommodating? This entry was posted in Advice, Columbia, Cooking, Famously Hot, Food, Lexington, Lexington Medical Center, Mary Pat Baldauf, Midlands, Women and tagged Lexington, lexington medical center., lexington sc, Lexington Women, lmc, LMC every woman blogger, mary pat baldauf, Midlands, Midlands Women, South Carolina, South Carolina Women, Traveling, Women, women's blog, women's hospital blog by Ashley Andrews. Bookmark the permalink.